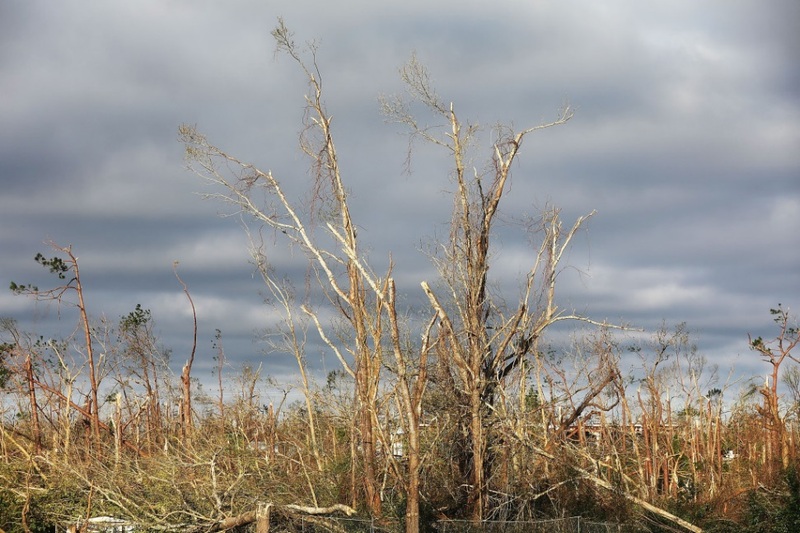 GAINESVILLE (CBSMiami) – Florida continually ranks as one of the top five honey producing states in the country but Hurricane Michael significantly impacted the beekeeping industry in the Florida Panhandle. The area is home to about 500 registered beekeepers and nearly 50,000 colonies, which amounts to more than 1.2 billion bees. These colonies are vital to Florida agriculture because the bees provide pollination services to many of the state’s crops. Last year, Florida beekeepers produced over 8 million pounds of honey, but now beekeepers in the Florida Panhandle are racing to save their colonies because resources such as blooming trees and flowers were destroyed in the hurricane. In addition, many of the colonies were been destroyed, damaged or otherwise cannot be accessed due to the hurricane. In response, the Florida State Beekeepers Association (FSBA) established a GoFundMe page. All monetary donations are tax-deductible and will be used to purchase supplies needed by the affected beekeepers. Beekeepers may need help working their colonies once they are able to access their apiaries. Therefore, beekeepers are encouraged to contact the FSBA hotline at 985-664-9606 to be added to a volunteer list. Volunteer beekeepers are encouraged to bring all relevant beekeeping equipment, such as personal protective equipment, heavy equipment and chainsaws, when or if invited to assist. If you’d like to volunteer to help, please contact the FSBA hotline before making any trip to the panhandle due to limited or no access to impacted areas.